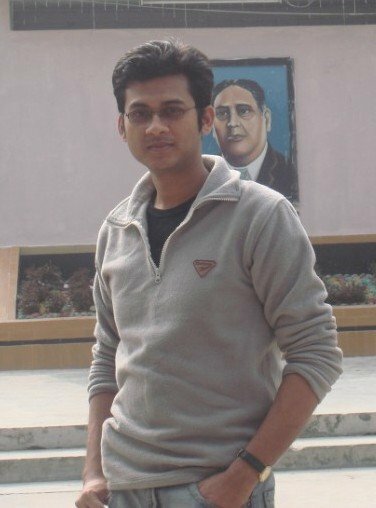 Mr. Syed Ishtiaque Ahmed, Lecturer of the Department of Computer Science and Engineering, has been awarded with the prestigious International Fulbright Science and Technology award for the year 2011-2012. This award is highly competitive and is given only to one or two candidates from Bangladesh since the year 2007-2008. Mr. Ishtiaque graduated from the Department of CSE in March, 2009. His current research interests focus on multimodal communication and its diverse applications in Human-Computer Interaction (HCI). We are very proud of his achievement and wish him a bright future. CSE lecturers have been achieving this prestigious award every year since its opening. The previous Fulbright scholars from this department are now doing their PhD in top ranked US universities in Computer Science, like University of California, Berkeley, University of Texas at Austin, University of Illinois at Urbana Champaign.